The latest scientific research highlights the importance of Emotional Intelligence training (EI) as the single most effective business skill of these times. EI is defined as the ability to understand and manage our emotions as well as those around us. One reason communications are not received as intended is because of the emotional charge in the message, which is often louder than the message itself. 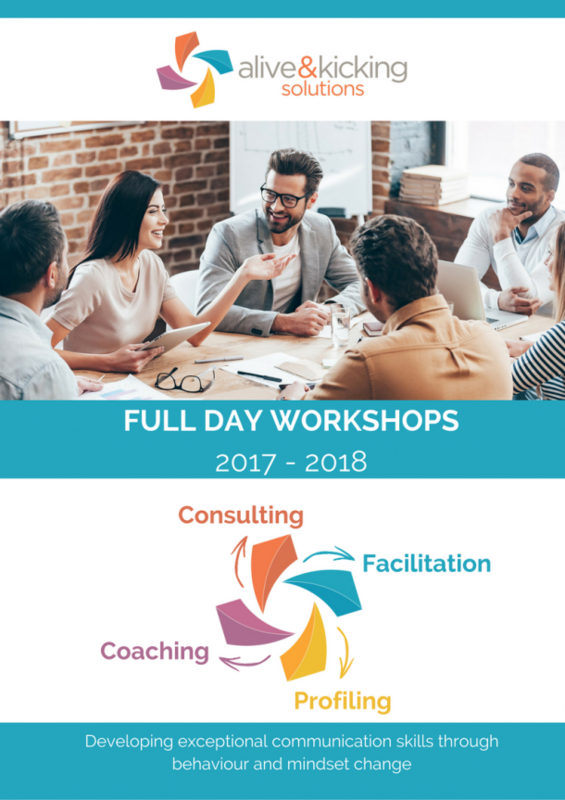 The overarching aim of this workshop is to increase your effectiveness in conveying critical messages, providing clear directions and delivering words of inspiration and motivation by attaining a higher level of emotional intelligence. By undertaking Emotional Intelligence training, participants will explore EI as it applies to leaders and uncover a new understanding of their communication style using a variety of exceptional facilitation methods. Gain a deep understanding that thoughts, behaviours, attitudes and emotions are one’s own choice and responsibility. Understand rigorously researched techniques that enable control of emotions and environment, rather than the feeling of being controlled. Learn new ways to understand one’s own behaviours and how to interrelate positively with others as a leader. Understand how to read others using non-verbal clues – this is great for influencing others.